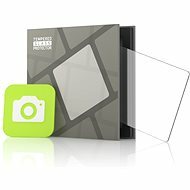 For shipping to other EU countries visit this page Tempered Glass Protector 0.3mm for Canon PowerShot G7 X I / II. Chcete doručit zboží do Česka? 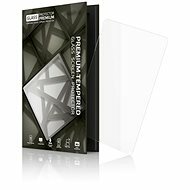 Prohlédněte si Tempered Glass Protector 0.3mm pro Canon PowerShot G7 X I / II. Chcete doručiť tovar na Slovensko? Prezrite si Tempered Glass Protector 0,3 mm pre Canon PowerShot G7 X I/II. Für Versand nach Österreich, besuchen Sie bitte Gehärtetem Glas Schutz 0,3 mm für Canon PowerShot G7 XI / II. For shipping to the United Kingdom visit this page Tempered Glass Protector 0.3mm for Canon PowerShot G7 X I / II. Magyarországra történő kiszállításért tekintse meg ezt a termékoldalt: Tempered Glass Protector 0.3mm Canon PowerShot G7 X I/II készülékhez.